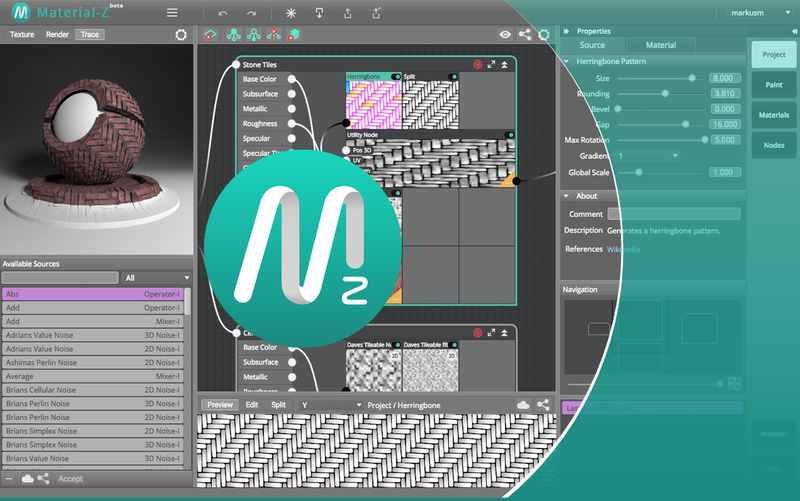 We're proud to present a new tool for artists and programmers. 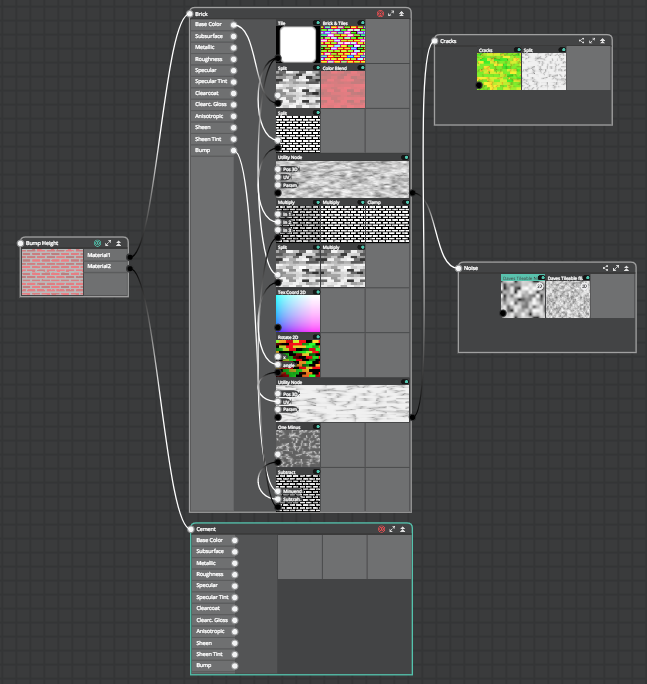 Material-Z is a powerful new PBR Material Editor. Based on Disney's principled material system it is able to create amazing materials for both the gaming and the high end 3D rendering market. Its currently in beta but anyone can try it out now and play with it.